When I opened the door to my office yesterday, my little furry friend looked up at me for half a second and then dashed out of the room, trotting down the stairs to his food dish. Hmm, how did my cat get trapped in my office? I wondered. I didn't see him in there when I closed the door before going to bed. He does have a habit of hiding though. But there was zero time to think about that. The terrible burning stench in my office was what I needed to focus on. It was definitely not what I expected to discover (more like hit me in the face!) upon opening the door. It smelled like wires were burning--somewhere. But, where? I wondered if electrical wires could be burning in the walls and opened the window as I pondered. The phone man was outside my house checking my phone wires because I called in a report of no dial tine. Could what he was doing cause the atrocious smell in my office? I didn't think so, but I found it a little peculiar that a technician was at my house and then suddenly something smelled like burning wires. I had to get to the bottom of the dilemma and quickly, because it could potentially be very dangerous. The smell alone was enough to keep the problem first and foremost on my mind. I got down on my hands and knees to examine the carpet. Was it wet? I was checking for something my cat might have left behind in case you didn't figure that out. But, how could cat pee smell like that anyway? I had to figure it out and was investigating any possibility. I crawled closer to my desk and upon further inspection I saw a little puddle behind the power strip for my computer. Oh no! Cat pee? Did my cat pee directly into the electrical outlets on the cord? What are the odds of that? He had the whole room in which to relieve himself! I then realized that each outlet was scorched with black and the terrible burning stench was permeating the power cord which was indeed the source of the problem. I promptly unplugged the power strip from the wall. Mystery solved--but was my computer with all of my writing work dead or damaged? I cleaned up the mess, tossed the cord into the trash, wiped the black char off each prong of my computer cords and plugged them into a different power cord to test out my computer. Thank God it was still working. Phew, never a dull moment. But, honestly who would think that this could happen? It was a good thing my cat didn't electrocute himself or cause further damage to the house! Yes, that wet area at the top (which I didn't bother cleaning) is cat pee! Now, each night before closing the door to my office (previously to prevent my cats from knocking down my papers off my desk and now to prevent a catastrophe!) I will be sure that both of my cats are accounted for! The culprit here on the left looking oh, so innocent! Do you know where your furry friends are? I hope you enjoy this Webinar which I presented last year. The link to the Webinar just became available now since there were technical difficulties at the time of the Webinar and it was thought that the file was damaged. Thanks to the wonderful folks at Ave Maria Press, the file has been restored! I hope that you will enjoy it. 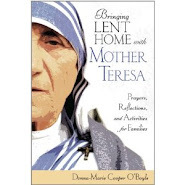 In it, I talk about meeting Mother Teresa and my friendship with her as well as Mother Teresa's amazing holy wisdom I learned from her which I feel so compelled to share. 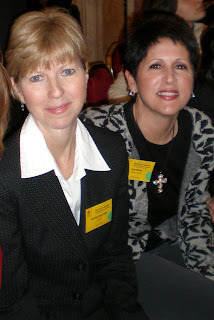 The Virtual Family You'll find this article by Randy Hain helpful. 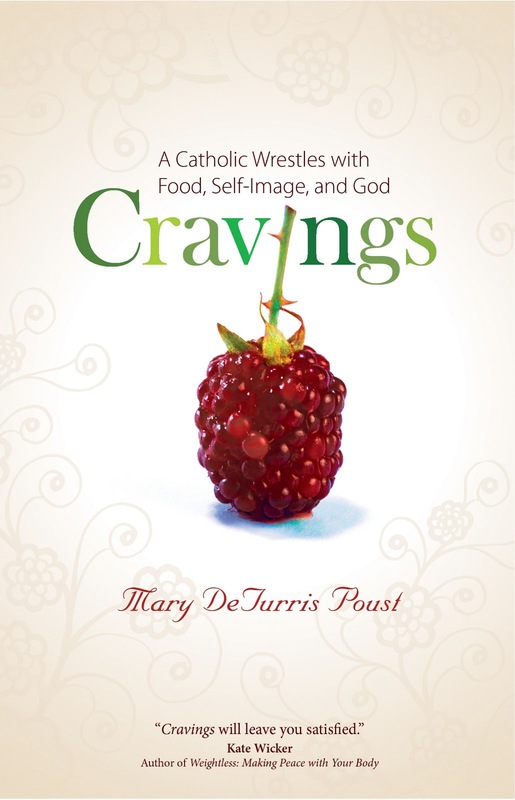 It is my honor and privilege to interview Mary DeTurris Poust about her newest book, Cravings: A Catholic Wrestles with Food, Self-Image, and God. This post will kick off Mary's blog tour which starts today right here! You'll also have the opportunity to enter to win a copy of the author's book, Cravings, as well as a $100.00 William Sonoma gift card! Details will follow this interview. Before I begin our interview I'd like to tell you a bit about Mary DeTurris Poust. Mary DeTurris Poust is an author, columnist, journalist, speaker, and blogger who has written for dozens of Catholic and secular publications. 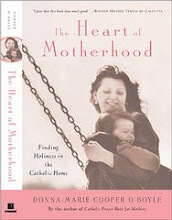 She is the author of Walking Together, Everyday Divine, The Complete Idiot’s Guide to the Catholic Catechism, and Parenting a Grieving Child. Poust was a senior correspondent and contributing editor for Our Sunday Visitor newspaper for fourteen years. 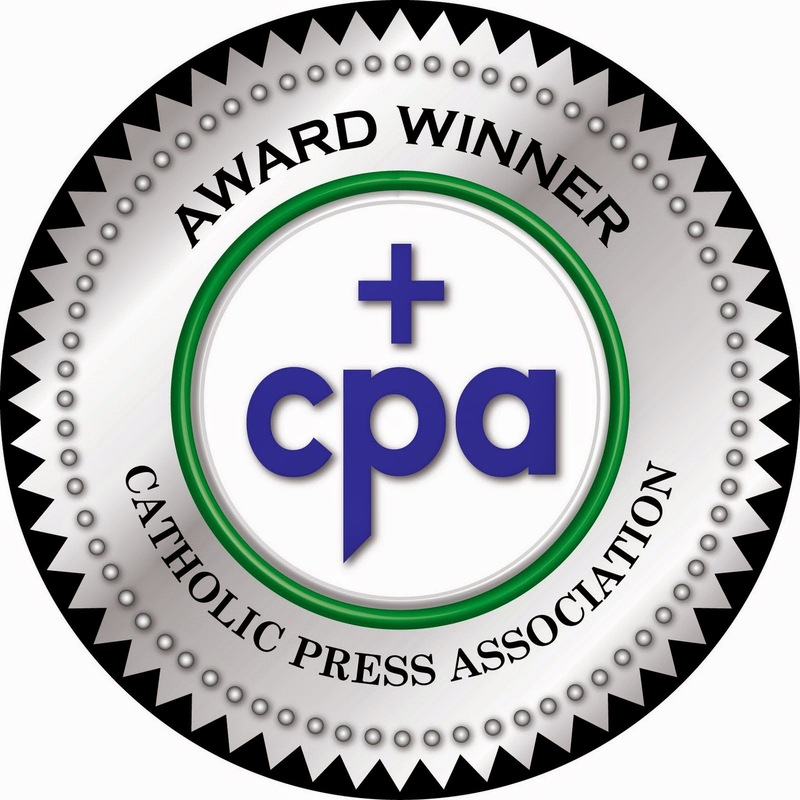 Her award-winning monthly column “Life Lines” has been published in Catholic New York since 2001. 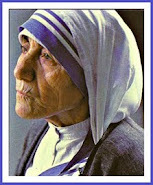 Poust also writes about family, faith, and the spiritual journey at her own blog, Not Strictly Spiritual. She has worked for the dioceses of Metuchen, New Jersey, and Austin, Texas, as well as the Archdiocese of New York, where she served as managing editor of Catholic New York. She lives in upstate New York with her husband and three children. Mary, your new book, Cravings is very unique. The cover is stunning - I love it! Would you kindly tell us what prompted you to write this book? This book was really a blessing and a journey for me. 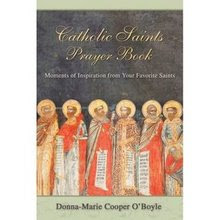 My publisher, Ave Maria Press, first approached me with the idea of writing something on the connection between food and faith. Over the course of a month or two, I prayed on it and discovered bit by bit that not only did I want to write this book but that I needed to write this book – for myself and for every other person out there who has ever let food or weight or any other outside issue become a barometer of their self worth. Was it difficult to write this book? Would you like to share any part of the writing process with us? Like you, I’m very comfortable sharing personal stories and allowing myself to be vulnerable in front of my readers, but this book took that to a whole new level for me. I wanted to be totally honest about my own issues with self-esteem and diet and weight. At the same time, I wanted to make sure I didn’t make my own situation seem more dire than it was. I’ve never had a true eating disorder, and I did not want to lessen the seriousness of what that means for people who do have that challenge in their lives. On top of all that, I wanted this book to be a celebration of food and faith, not a diet book, so I had to find a way to achieve that balance. I tried to follow my own advice throughout the writing of this book, which was one way this project became a gift and a blessing. It allowed me to enter more deeply into my own life story. What are some of the ways you challenge the reader in Cravings? A big part of getting beyond our cravings and negative habits depends on us finding new ways to approach food, not by counting calories or pounds but by becoming more aware of what’s sitting on our plate, what’s going on around us, and what’s running through our mind. When we try one fad diet after another, we’re not really getting to the underlying cause of our food issues, which is why diets so often fail. I try to give readers practical ways to break out of their food ruts – from mindful practices that can transform a meal into mediation to simple suggestions for healthier grocery shopping to creating everyday food rituals. I also share lots of stories – my own and those of people who have had various diet and weight issues. And I bring in advice from experts in all sorts of food and faith-related areas, a Benedictine monk, a Catholic “foodie,” nutritionists, chefs and more. I think I challenge readers to think about food and about themselves in a whole new way, a healthier way. What do you think is the greatest struggle when it comes to food and body image? Too many of us have bought into the notion – pushed on us by advertisers and magazines and Hollywood -- that beauty and self-worth come with a specific dress size or weight and that the way to happiness can be found in a pill, a crash diet, or a piece of exercise equipment. That view can turn food into the enemy, the thing that keeps us from true success, happiness, and acceptance. In giving food so much significance, we give it power, and so begins the damaging connection between food and self-image. My hope is that through my book, I can help people sever that connection and put food in its rightful place. Food is not the enemy and we are not a number on a scale. We are “wonderfully made” as we read in Psalm 139, no matter what our waist size. Once we realize that, food loses its hold on us. 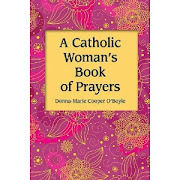 Would you share a bit about how you have woven prayer into a book, which seems to be about food? After all, it is titled, Cravings and an attractive succulent berry adorns the front cover. 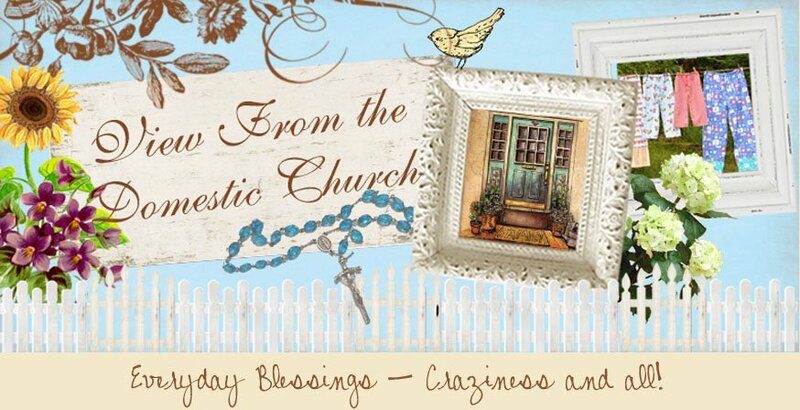 As with so many things that can get in the way of true joy and freedom, not only food, but whatever “vice” we may turn to for comfort, reward, celebration – shopping, drinking, gambling, social media – prayer is critical when we want to turn things around and find spiritual, emotional, and physical well being. 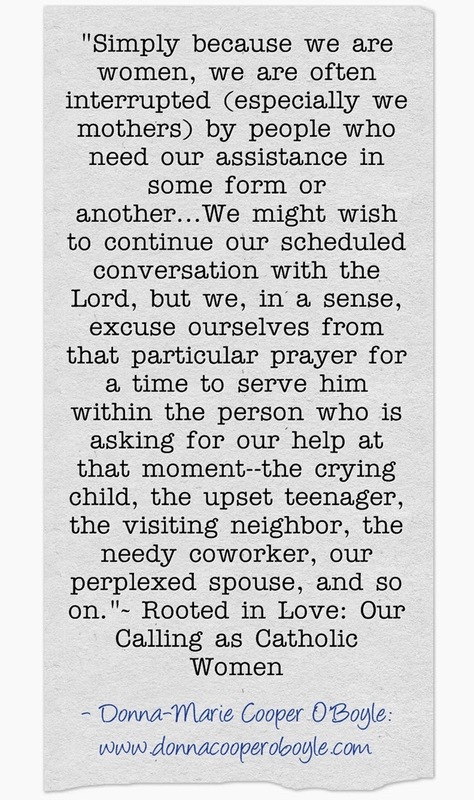 We can’t do it alone; we need God, and so prayer must be part of the equation. That’s why I give readers a meditation at the end of every chapter. When we weave prayer into everyday life, especially into our meal times, we begin to move away from the mindless, eat-for-any-reason mentality to a place of balance, wholeness, and holiness. So often when we reach for food without really thinking about what we’re doing, it’s because we’re hungry for something much deeper -- for love, for acceptance, for peace, for God. 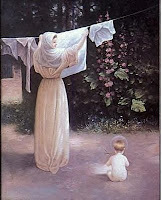 But without prayer we don’t know how to find it and so we resort to something easy, something like food. And so Cravings is really about so much more than diet and self-image. It’s about the spiritual journey. Do you have any special book signing events coming up? Finally, Mary, where can we get your book? 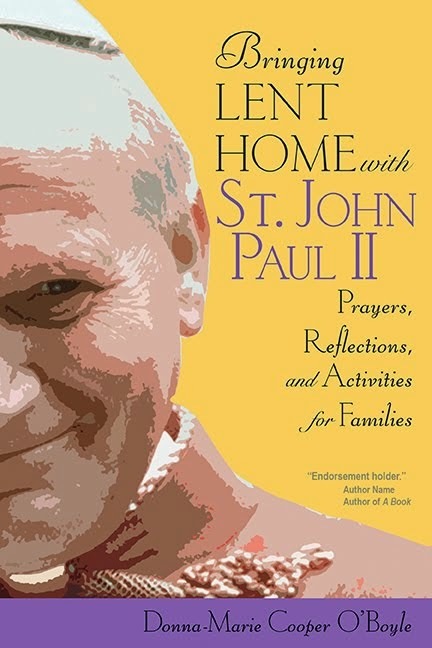 You can find it in all of the usual places: Amazon, Barnes&Noble, and at Ave Maria Press. Thank you very much for the interview, Mary. 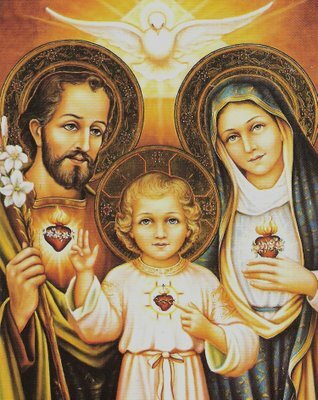 By the way, everyone, Ave Maria Press, the publisher says, "Cravings is a powerful companion in learning to look at body and spirit as two united parts of a whole and in doing so, gaining self-awareness and self-acceptance. As Poust helps readers confront the fact that God truly does love us unconditionally, the need for external gratification diminishes, as does the urge to count calories. With the help of reflection questions at the end of each chapter, Cravings becomes an intensely personal experience that gives the reader a chance to stop and meditate on his or her self-image." Don't forget to enter to win a copy of Mary's book, Cravings by leaving a comment on this blog by Saturday, January 12th. 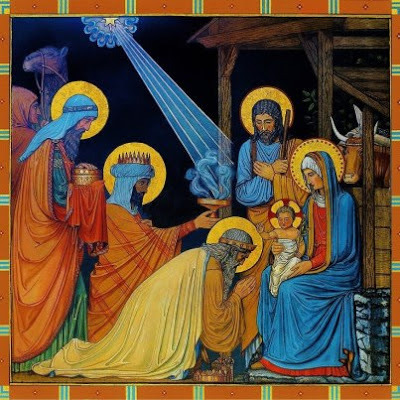 I will put all of the comments into a hat and randomly choose a winner on January 13, 2013 (feast of the Baptism of the Lord). Also, enter to win a William Sonoma gift certificate through this link: https://www.avemariapress.com/cravingsform/ You can enter every day until January 20th! A special interview with author Mary Deturris Poust coming up tomorrow which will launch her blog tour for her newest book, Cravings. Stay tuned!